Hi. I’m Dr. Heather Pranzarone Stratton at HPS Advanced Dental Care, located in Macomb County, Michigan. I want to talk a little bit today about our VELScope exam that we have here at the office. 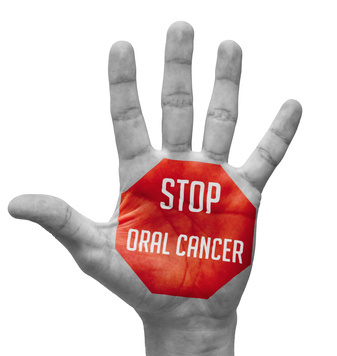 It’s an oral cancer screening exam. 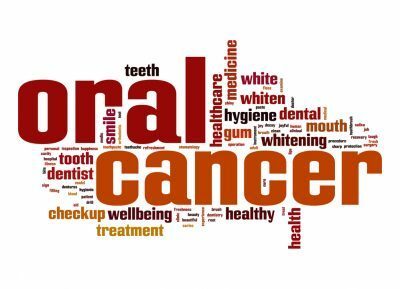 We use a special light that looks inside your mouth and detects any abnormal cells, and it’s a great test to do to help diagnose oral cancer. So we normally have this test. 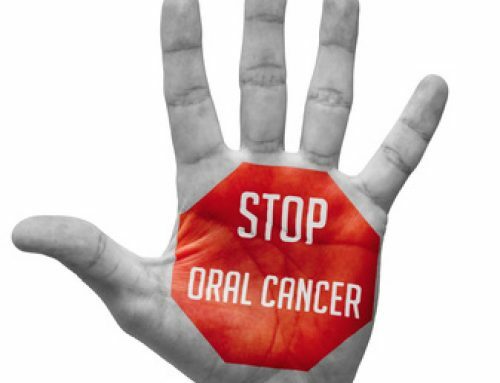 We’ve had it for a couple of years now, and before that we had a different oral cancer screening exam, but that test typically costs about $60.00. 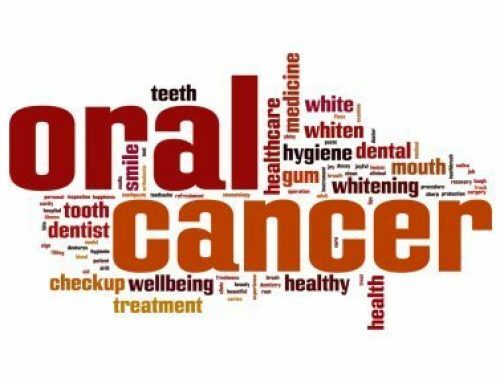 Because oral cancer awareness month is coming up, and because we find that this is such an important test for so many of our patients that need to be screened for oral cancer, we understand that $60.00 sometimes is out of people’s price range a little bit. So we’re offering it until the end of April for $15.00. So if you have any questions or you’d like to take an opportunity with that special, please give us a call at 248-652-0024.